For vinyl, linoleum and rubber flooring. 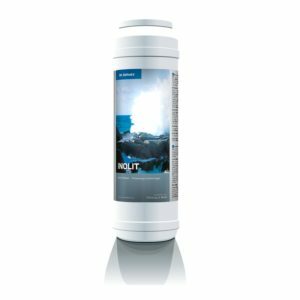 Gentle with low PH value, therefore particularly suitable for linoleum and rubber flooring. 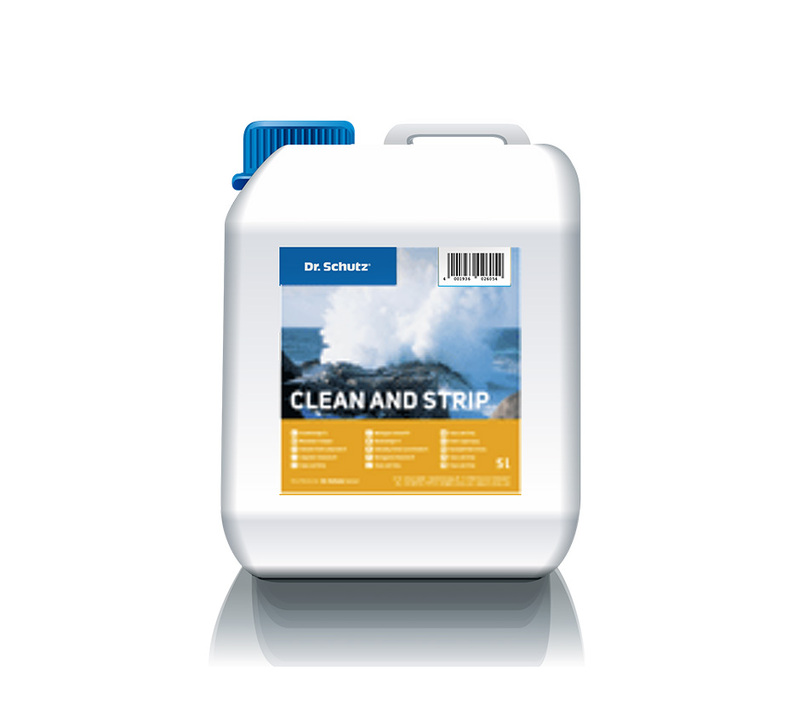 Removes the remains of old care products, stubborn stains and adhesive residue on newly installed or heavily soiled vinyl, linoleum, rubber and resin floors. 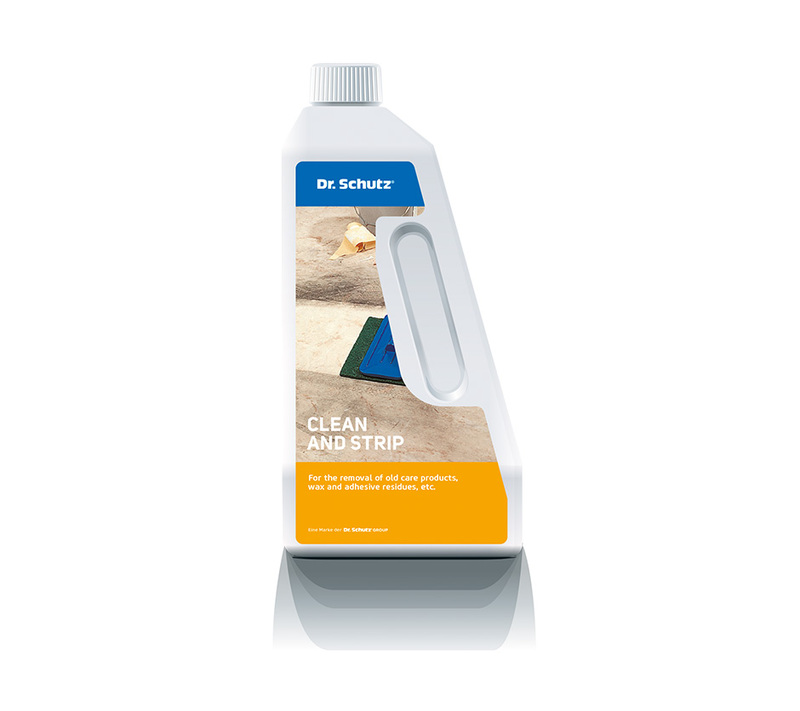 Simply dilute with water to a ratio between 1:5 and 1:10 (depending on the extent of dirt) and mop the floor. Allow to stand for 10 minutes and be sure to rinse the surface with clear water until completely clean and dry. Do not allow Clean and Strip to dry on the floor. 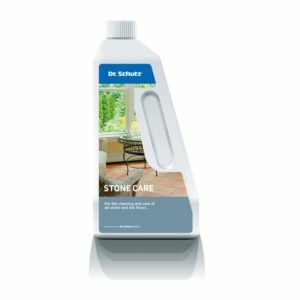 Always ensure the surface is cleaned with clear water within 10 minutes from application. For this reason, work in sections. 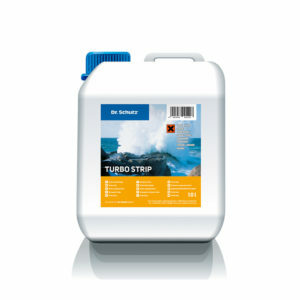 Wear rubber gloves during use of Clean and Strip. Do not spray sensitive surfaces (e.g. 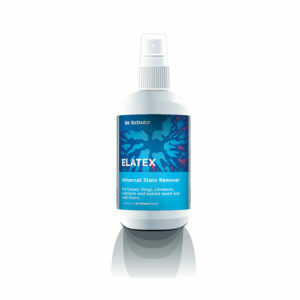 wood, metal, varnished surfaces) with the Clean and Strip cleaning solution. Store in a cool, dry place in its closed original container. Keep locked up and out of the reach of children.